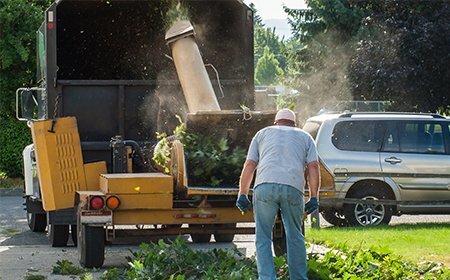 Tree Service Fort Worth Company that provides arborist, tree trimming, tree removal, stump grinding, tree disease treatments in Fort Worth, TX and surrounding areas. 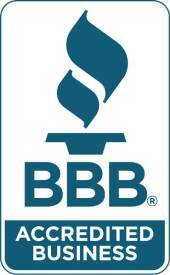 Tree Care Pros is your trusted tree service near you. We guarantee you will be fully satisfied with our tree services, whether it's for your commercial or residential properties in DFW, TX. 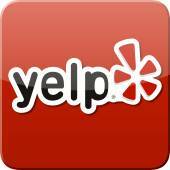 Fort Worth Company for A Free Estimate! Tree removal should be done by a trained professional who is certified by the ISA International Society of Arboriculture. This company should be willing to follow all safety protocols to ensure that your property, family and their employees are completely safe while performing work on your property. 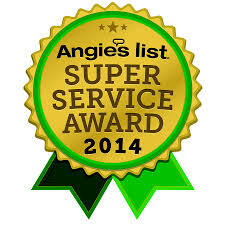 Tree Care Pros have been certified by the state of Texas for the past 18 years and has been performing tree service care for residential and commercial clients with precaution to follow all safety protocols laid out by the state. If you’re in need is to remove a tree in Fort Worth Texas contact a safe and professional tree firm that is able to perform the work and keep the surroundings safe. Not only do we perform tree removal services but also can plant a new tree in place of the one that you are removing at no additional charge. If you’re looking for a certified arborist by the state of Texas with TDA licensing for pest-control from The Department of agriculture? Then you have come to the right place our in-house arbor team is some of the state’s finest graduates with extensive experience in treating and combating tree disease on your landscape. 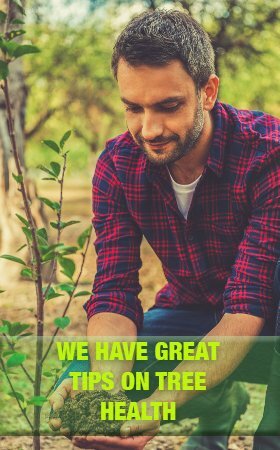 We take a unique approach to saving your trees and making them healthy again so they can live the expectancy of their life. With proven success in the area of tree doctoring, tree injections, deep root fertilization, and great diagnosing of tree disease. These are the reason why Tree Care Pros, are one of the leading companies in the North Texas and DFW for all your arborist needs. Tree Service Fort Worth. 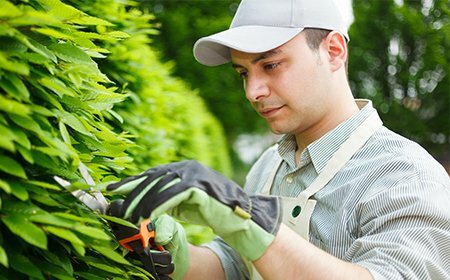 Tree pruning or tree trimming is probably one of the most vital and important aspects of the overall health of your trees. When this procedure is done correctly it brings forth a growth desired by the owner and it sustains the tree to grow correctly. This enables your trees to grow healthy and to be able to thrive in the environment in which it is planted. Most property owners do not understand this very important concept of having their trees pruned according to ISA standards. 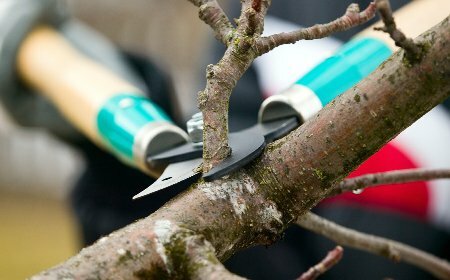 In-proper pruning or trimming can result in your trees to have many different stress points. One being the open wound from the actual cutting itself if not done correctly will not seal properly and allow insects to incubate eggs thus causing serious tree disease that could result in your overall trees health deteriorating. Tree Care Pros takes extreme precaution to follow all standards laid out by the ISA to perform precision cuts on this so delicate surgery being done to your trees. Don’t contract an unprofessional company that leaves a mess behind for you to clean. We are professionals at every end of the game! 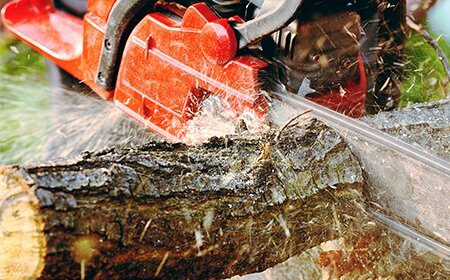 Tree Care Pros offers professional wood chippers on every job that we do to make sure that every detail of the of the project gets cleaned so it looks like we were never there in the first place. Our wood chippers can handle small Jobs on your property but we also have the ability to handle several acres at a time with massive crews for land cleaning. At the end of the day, our wood chipper’s making us an efficient, safe, and affordable tree service company. Tree Service Fort Worth. 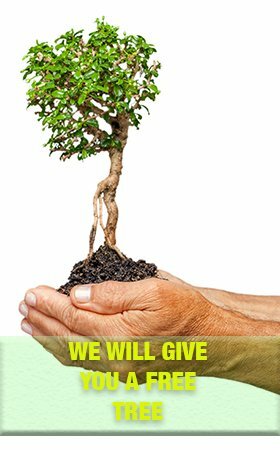 With every tree removal, we offer a free tree to be planted in its place. From Red Oak, Live Oak, White Oak, elms in a variety of other trees to select from. These trees are in great health and under a year old. In addition to every consultation we always educate our customers to better tree health by giving you a one-on-one with one of our in-house tree arborists to give you the latest techniques and technology in the tree industry. This allows you to learn firsthand from a professional that has extensive experience working with your species of trees. 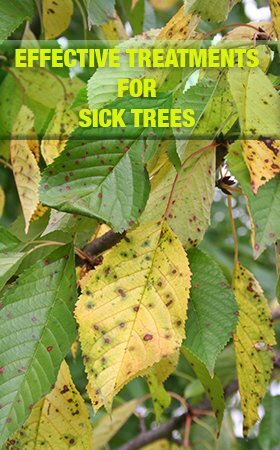 Some of the tips include are proper watering, proper pruning, how to identify a disease, and what are the best nutrients to add to your trees to make them flourish in the next bloom season. Tree Care Pros takes the time to educate clients so they don’t have to call us back again and invest more money in their plantation. This is one of the main reasons why our clients continue to call our tree business company year after year when it comes to their trees overall health and concerns. Tree disease comes in many different varieties shapes and forms. It can be caused by the simplest of things like under watering or a lack of minerals in the soil. It’s important to diagnose your trees at least once a year to see if there’s any diseases operating underneath the surface or if there is signs that you should be worried about. Most tree diseases can contaminate the whole Mott trees leaving you treeless with in one season. 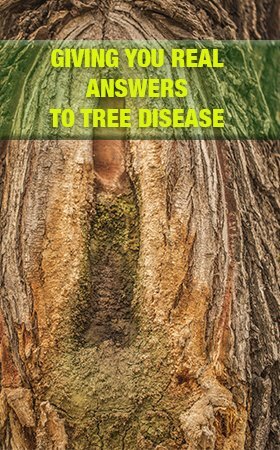 The great news is Tree Care Pros has the experience, and the knowledge to combat tree disease and stop it dead in its tracks. There are several ways to combat disease on your property; Tree injection seem to work the best and have a greater chance of helping your tree survive the disease that has infiltrated its system. Another great treatment is spraying the exterior of the leafs although not recommended in some cases could be extremely helpful for combating against insects. Last on the list and also extremely helpful is root fertilization injections into the soil this is normally recommended when there is a lack of minerals with in the dirt itself that feeds the root system. In any case whatever the cause maybe we have real solutions! Simply contact one of our trained arborist they can help you today. Tree Service Fort Worth. 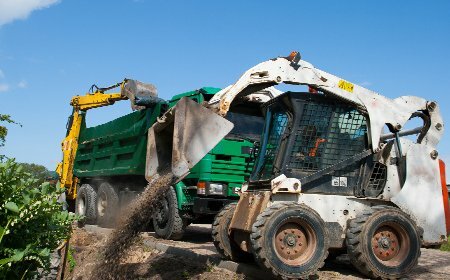 If you’re looking for a dependable and experience land clearing company you’ve come to the right place. Tree Care Pros have all the equipment and the staff needed for your next land project. We have worked with some of the leading contracting companies in Texas to help them with their land development for new construction. and removing someone unwanted grasslands or trees we are the right choice for you. For your next land clearing project call Tree Care Pros we can help assist you with saving your budget time and resources. Arlington, Azle, Bedford, Benbrook, Blue Mound, Burleson, Colleyville, Crowley, Dalworthington Gardens, Edgecliff Valley, Euless, Everman, Flower mound, Forest Hill, Fort Worth, Grapevine, Haltom City, Haslet, Hurst, Keller, Kennedale, Lake Worth, Lakeside, Mansfield, Newark, North Richland Hills, Pantego, Pelican Bay, Rendon, Richland Hills, River Oaks, Saginaw, Sansom park, South Lake, Trophy Club, Westlake, Westover Hills, Westworth Village, White Settlement.